At the heart of every store repair facility is the Parts Department. 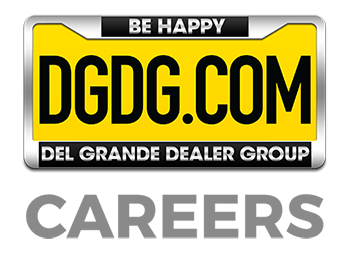 In a DGDG dealership, you’ll find the most highly qualified professionals in the business. 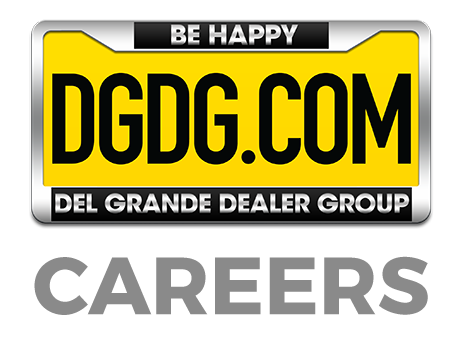 Whether you’re just starting out as a Parts Driver, or working your way to a Parts Manager, DGDG has a path for you.